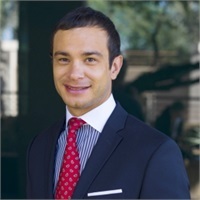 Anthony Parra is a Financial Professional with Westmark Wealth Management. His practice focuses on developing plans that meet the unique needs and goals of physicians from residency to retirement. An important aspect of his practice is education, by providing a general understanding of action steps that can be taken in training years to beginning years of practice; he helps clients see the impact of developing sound financial habits early in their career.